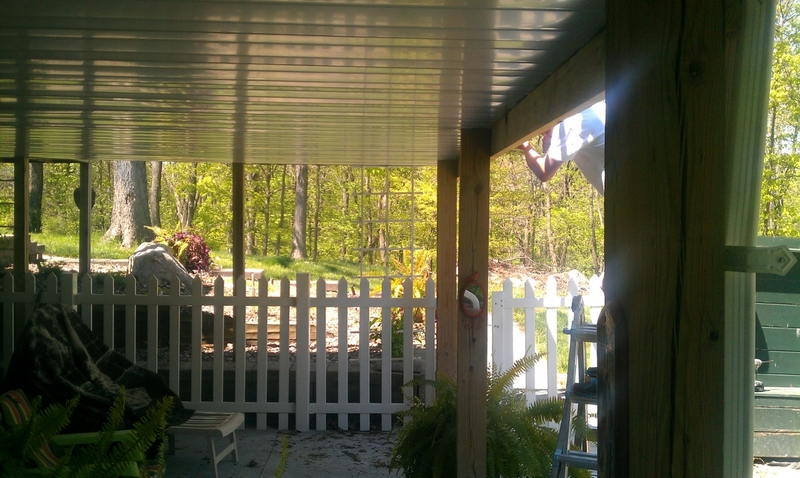 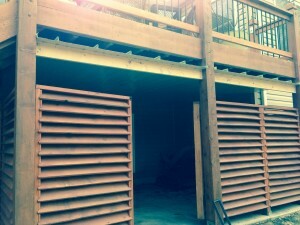 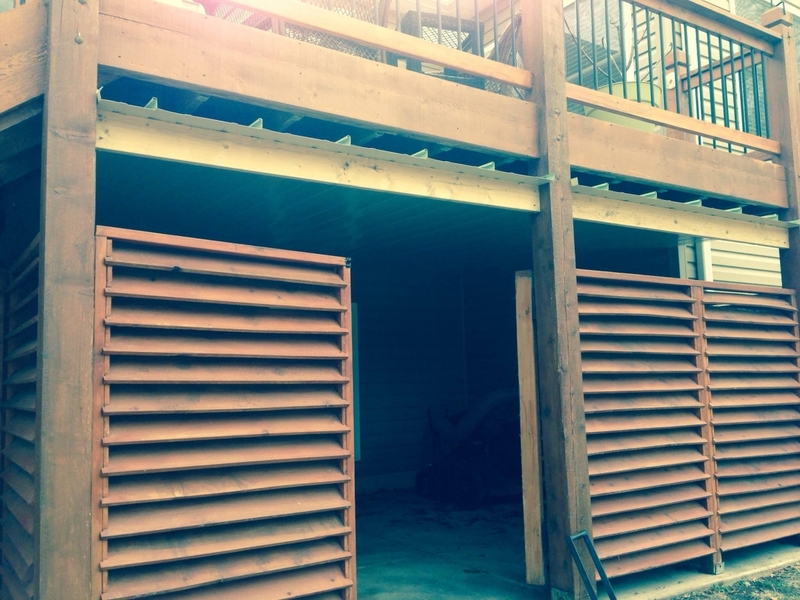 Under Deck Covers | Kemco Aluminum, Inc. 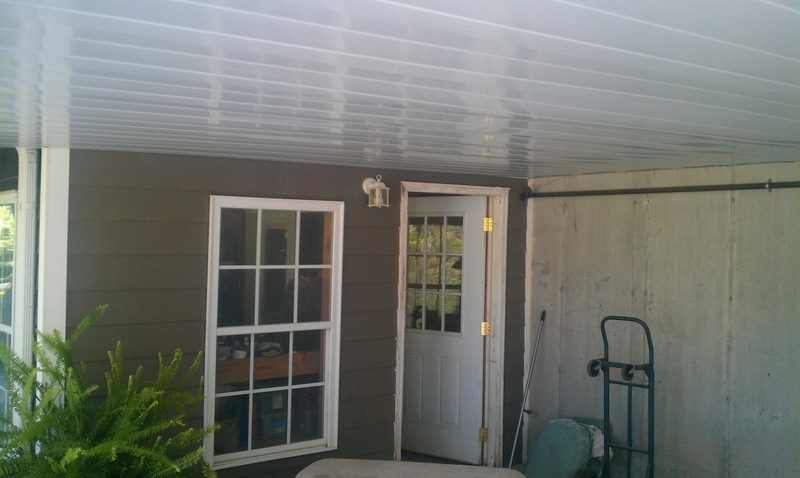 Under Deck Covers – Kemco Aluminum, Inc.
Our under deck system allows you a watertight solution. You are able to use this area to sit and visit with friend and family, install a screen or glass room, or use for storage. 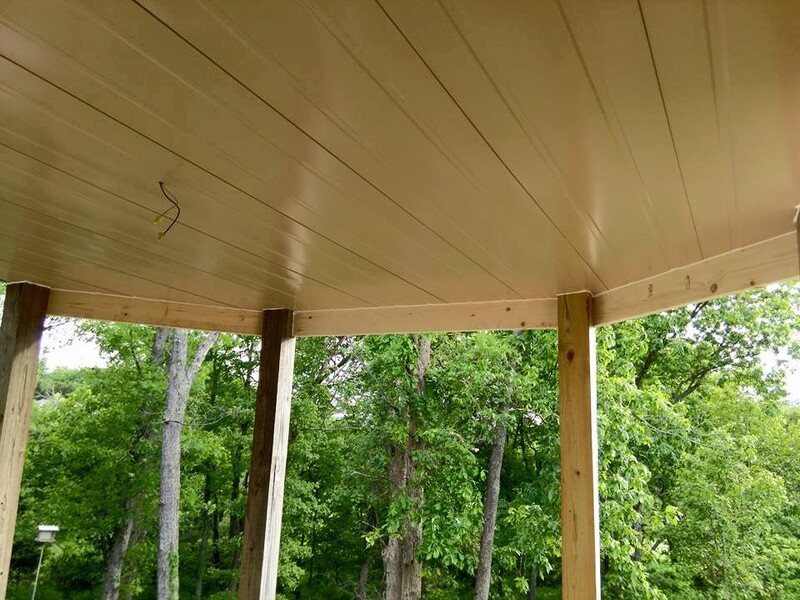 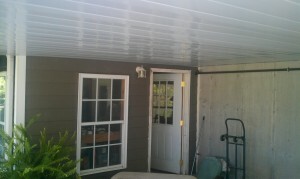 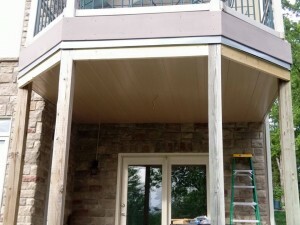 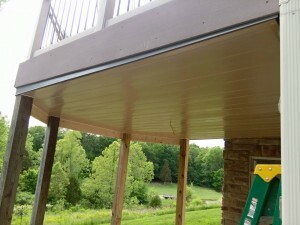 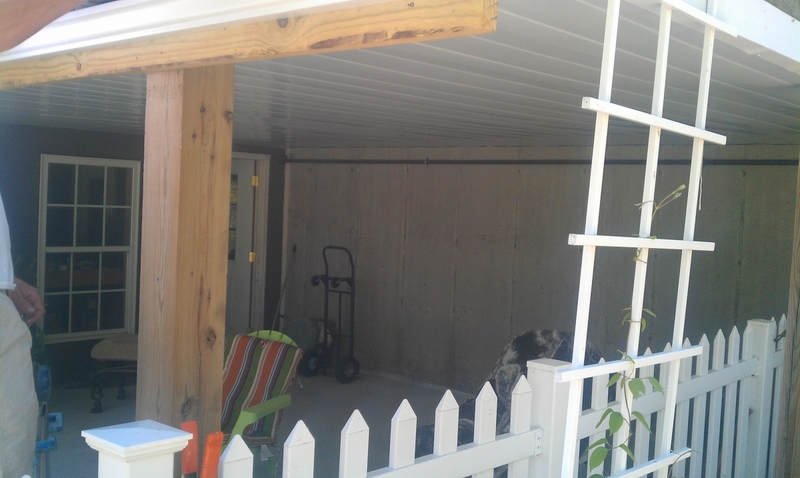 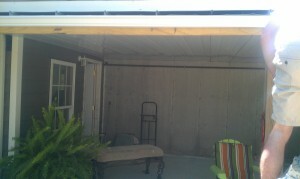 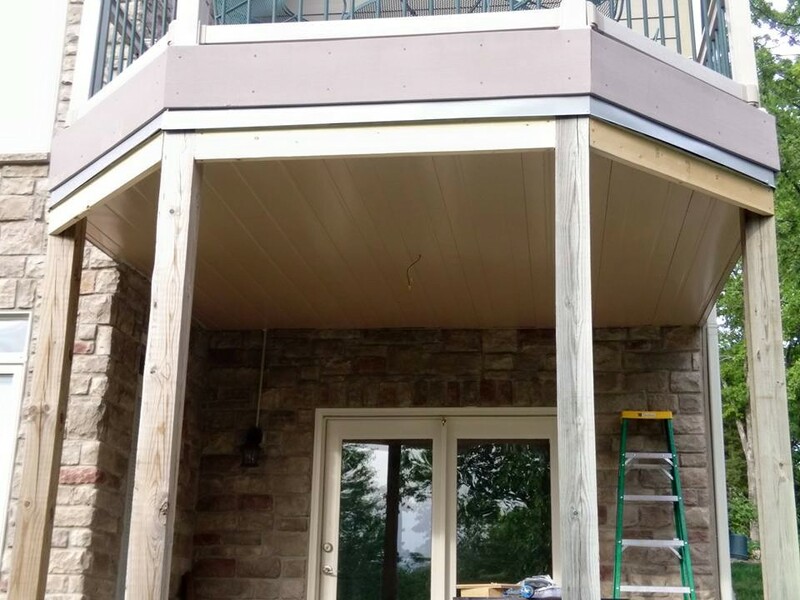 The under deck roof has a drainage system, baked on paint finish and low maintenance. We use our steel standing seam panel, front gutter system/ trim and hanging rail at the wall.